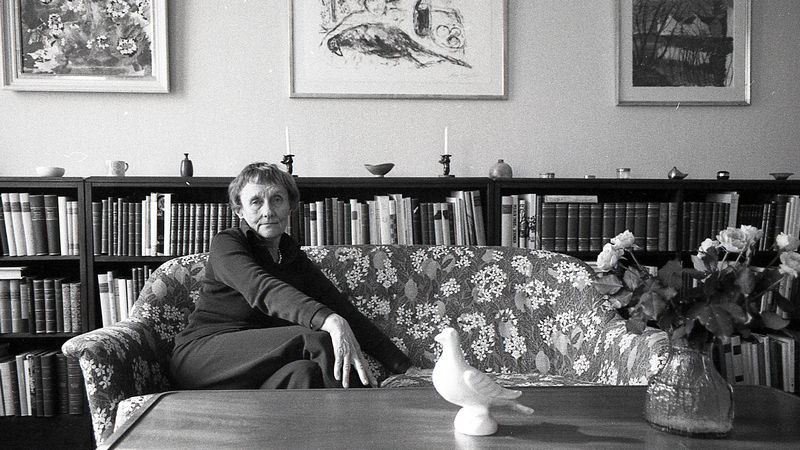 Astrid Lindgren’s achievement is unique and important. She was a committed humanist and a person who thought for herself. She fought for the rights of children, for equality, ecology and animal welfare, as well as against violence and oppression. She held on to her beliefs with both courage and seriousness, as well as humour and love. Astrid Anna Emilia Lindgren was born on the 14th of November 1907 on the farm Näs outside Vimmerby, in the county of Småland, and died on the 28th January 2002 in her home on Dalagatan 46 in Stockholm. She wrote 34 chapter books and 41 picture books, that all together have sold a staggering 165 million copies and been translated into more than 100 languages.